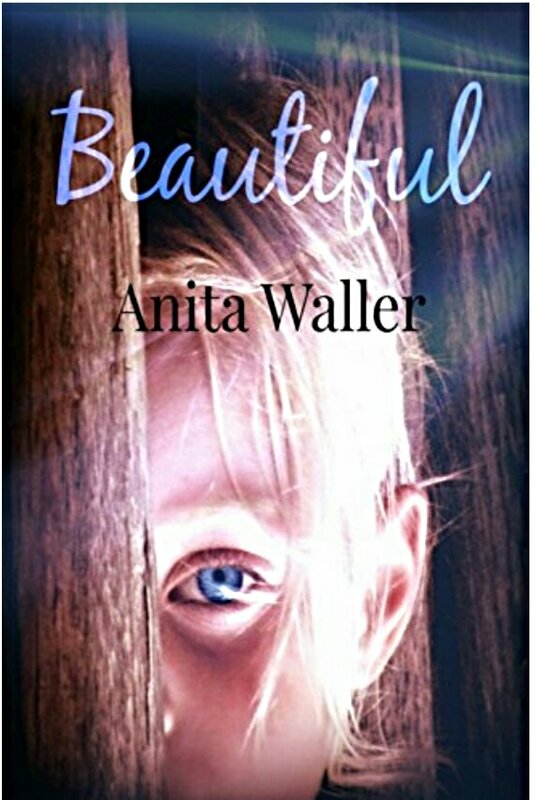 ​This first book in the Beautiful series recounts the horrific attack on Amelia and the effect on her family and life since that point. I, uncharacteristically, have read the second book in the series before I read this first book and must admit I found the second book much more intriguing. The series covers themes that are difficult reading but does so in a sensitive manner appropriate to the story. I wish I had read the books in order but if I had to chose one I would read the second book as it just seemed an altogether better read with more rounded characters. If you haven’t read the second book in the series then I would definitely recommend reading this first book before you start the second, but if like me you’ve already read the second I wouldn’t prioritise reading this one and would probably wait for the third book. This book is available to read for free to Kindle Unlimited subscribers.